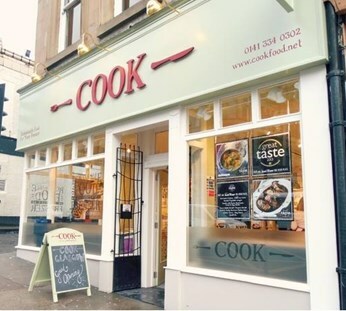 Simply telephone us on 0141 334 0302 to place a home delivery order or shop online. Student saver 10% off when you show a valid student ID in-store or on delivery when ordering online using voucher code: STUDENT17. T&C's apply. Valid at Glasgow only. T&C's apply. Our local delivery service is available in the following postcode areas: G11, G12, G13, G14, G20, G3, G4, G41, G42, G43, G44, G46, G51, G61, G62, G64, G76 and G77.